Without Sculptor Korczak Ziolkowski there would be no Crazy Horse Memorial®. 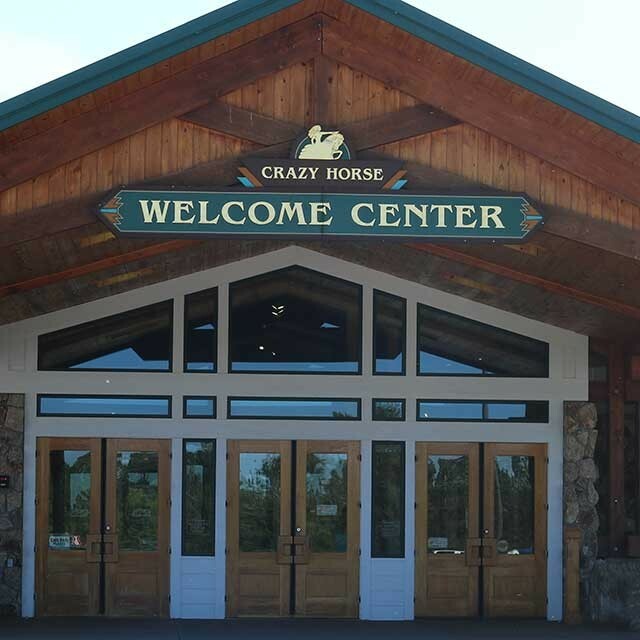 Its history revolves around his own extraordinary story, which is reflected in his log studio-home, workshop, and sculptural galleries at Crazy Horse. His life and work are an inspiration to many. Although he became most famous as a Mountain Carver, he was a noted studio sculptor and member of the National Sculpture Society before he came west. Crazy Horse represents only the second half of his life. 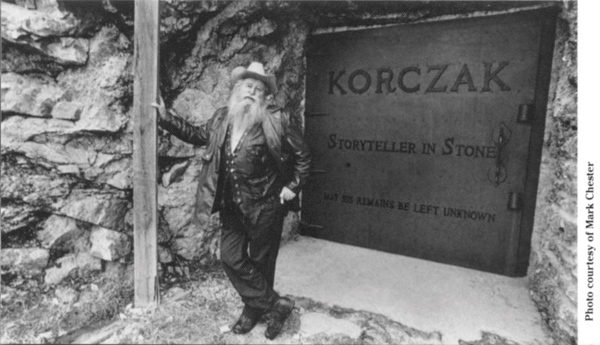 Korczak said it was the collective experience of the difficult first half of his life that prepared him for Crazy Horse. Born in Boston of Polish descent, Korczak was orphaned at age one. He grew up in a series of foster homes. As a boy he was badly mistreated, but he learned to work very hard. He also gained heavy construction knowledge and other skills helping his foster father. On his own at 16, Korczak took odd jobs to put himself through Rindge Technical School in Cambridge, MA, after which he became an apprentice patternmaker in the shipyards on the rough Boston waterfront. He experimented with woodworking, making beautiful furniture. At age 18, he handcrafted a grandfather clock from 55 pieces of Santa Domingo mahogany. Although he never took a lesson in art or sculpture, he studied the masters and began creating plaster and clay studies. In 1932, he used a coal chisel to carve his first portrait, a marble tribute to Judge Frederick Pickering Cabot, the famous Boston juvenile judge who had befriended and encouraged the gifted boy and introduced him to the world of fine arts. Moving to West Hartford, Conn., Korczak launched a successful studio career doing commissioned sculpture throughout New England, Boston, and New York. His Carrara marble portrait, “PADEREWSKI, Study of an Immortal,” won first prize by popular vote at the 1939 New York World’s Fair. "By carving Crazy Horse, if I can give back to the Indian some of his pride and create a means to keep alive his culture and heritage, my life will have been worthwhile." 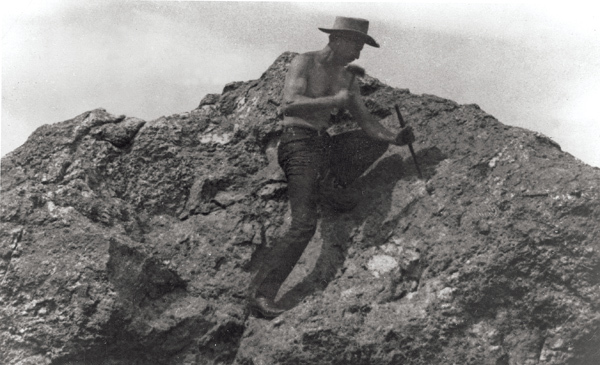 A childhood dream came true when he was asked to assist Gutzon Borglum at Mount Rushmore during the summer of 1939. Media reports about Korczak’s World’s Fair prize and work at Mt. Rushmore prompted Lakota Chief Henry Standing Bear to start writing to the sculptor, appealing to him to create a memorial to American Indians. The two eventually met and even toured potential carving sites. Back in Connecticut, Korczak spent two years carving his 13 1/2-foot tall Noah Webster Statue as a gift to West Hartford. The work drew national attention but embroiled the community, and the sculptor in controversy, foreshadowing what was to come at Crazy Horse. At age 34, he volunteered for service in World War II. He landed on Omaha Beach and, later, was wounded. At war’s end, he was invited to make government war memorials in Europe. 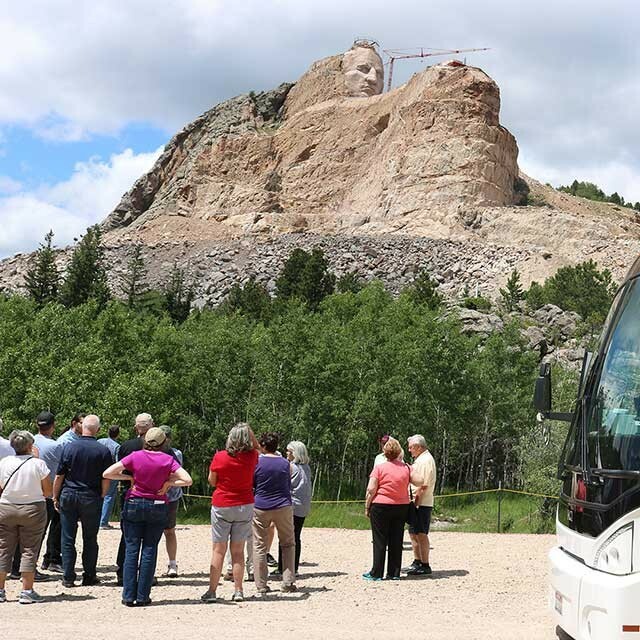 However, he decided to accept the invitation of Chief Standing Bear and other supporters and dedicated the rest of his life to Crazy Horse Memorial®. Korczak arrived in the Black Hills on May 3, 1947. 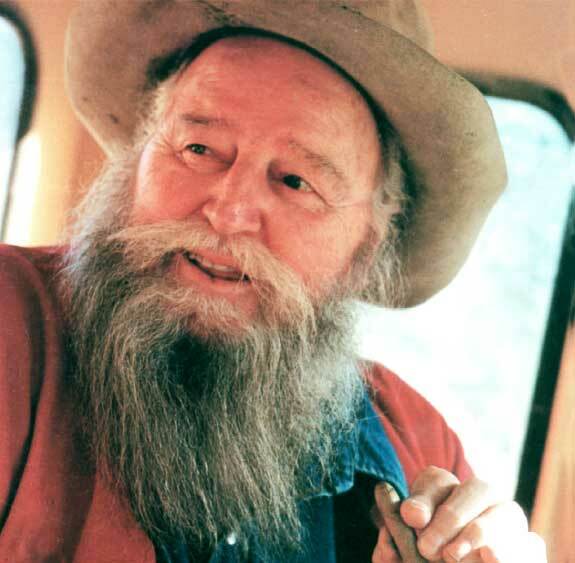 He worked on the project until his death on October 20, 1982, at age 74. 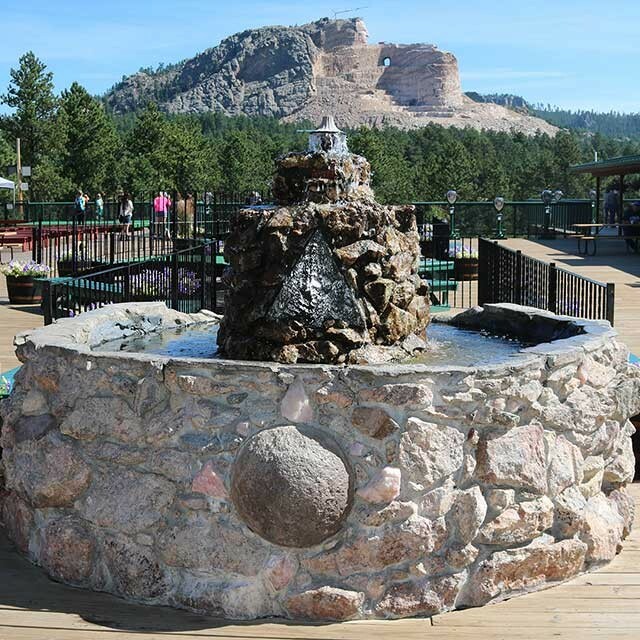 During his nearly 36 years of working on the Mountain, he refused to take any salary at Crazy Horse Memorial®. He is laid to rest in the tomb that he and his sons blasted from a rock outcropping at the base of the mountain. He wrote his own epitaph for the tomb door and cut the letters from steel plate.